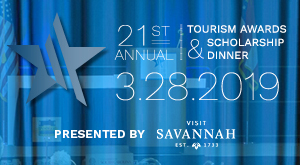 The TLC is a non-profit, professional association serving as the leading trade organization that represents Savannah’s second largest industry, tourism. 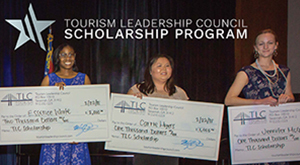 Whether you are a restaurant, a retail shop, a hotel, an attraction, or you want your organization to be more connected to the tourism community, joining the Tourism Leadership Council (TLC) will help you make connections with the decision makers, stakeholders, and your partners in our community. When you join, you will have access to a series of benefits that you can’t get anywhere else. Each of our programs and activities are designed to assist in strengthening your business. And, we are always looking for ways to do more for you. With the TLC, your business retains the membership rather than an individual. So, all of your employees will be TLC members when you join.